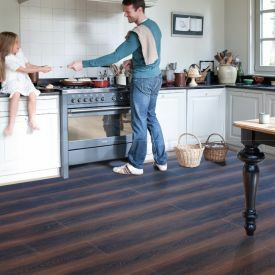 Gerbur-Golden Sands-Laminate Floor, is just as dreamy and gorgeous as the name suggests. 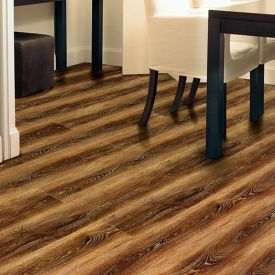 With the texture, knots and cracks of real wood so effectively embossed on this plank, it is nearly impossible even for a pro to distinguish this laminate floor from a real wood floor. Cost effective and low maintenance as opposed to traditional hardwood but doesn’t fall short when it comes to look and quality. 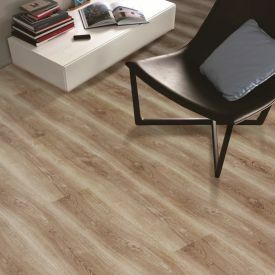 The strong, scratch-resistant, and highly durable features of this floor make it a great choice for high traffic areas too.